Palm Springs has always been a haven for architects and residents who have been attracted to the unique qualities of the desert landscape and lifestyle. This self-driven home tour takes visitors into various different neighborhoods and features a variety of architectural styles, from vintage Midcentury Modern to Desert Contemporary and “New-Century” Modern. Featured architects include Richard Neutra, E. Stewart Williams, Hugh Kaptur (with a contemporary renovation by Jim Schmidt), a high-style contemporary prefab by Jim Jennings, and a vintage William Cody in Thunderbird North. Chosen for their architecture, interiors, gardens and grounds, the collection of homes epitomizes Palm Springs and what makes life and architecture in the desert unique. A keepsake tour program and map is included. The photos featured are representational of the homes on the tour from previous years. 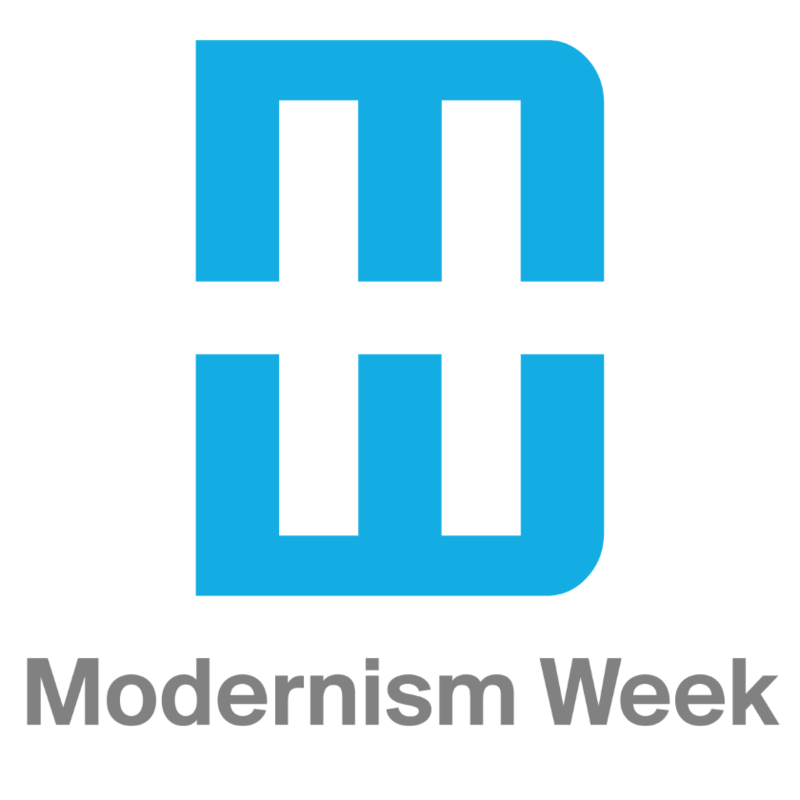 The Signature Home Tour is produced by Modernism Week. Homes on the Signature Home Tour 2 are different from the homes on the Signature Home Tour 1.